Kanuka Live Part 1: Let’s Recap! 20 Sep Kanuka Live Part 1: Let’s Recap! 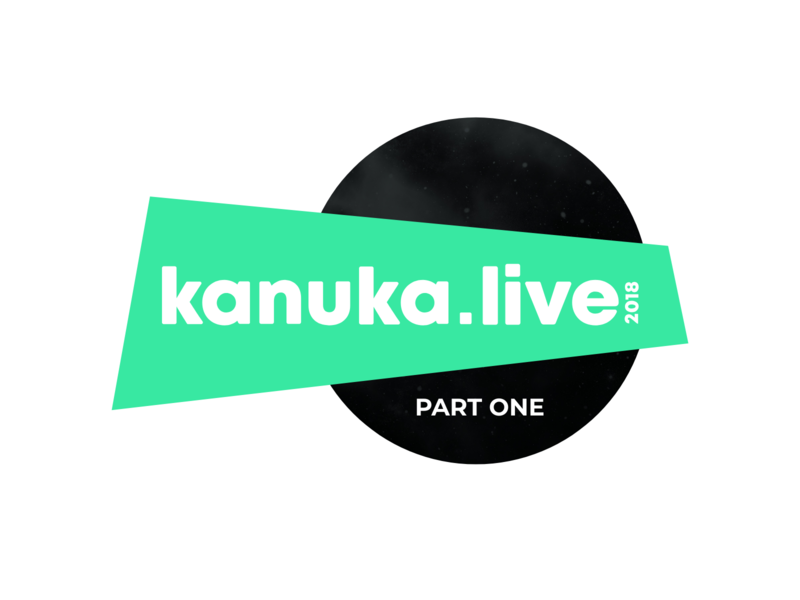 Thursday 13th September marked Kanuka Digital’s debut marketing event: Kanuka Live 2018. The day was packed with insightful talks from industry experts covering topics from user experience and smart content marketing to cyber threats and the power of video and user-generated content. 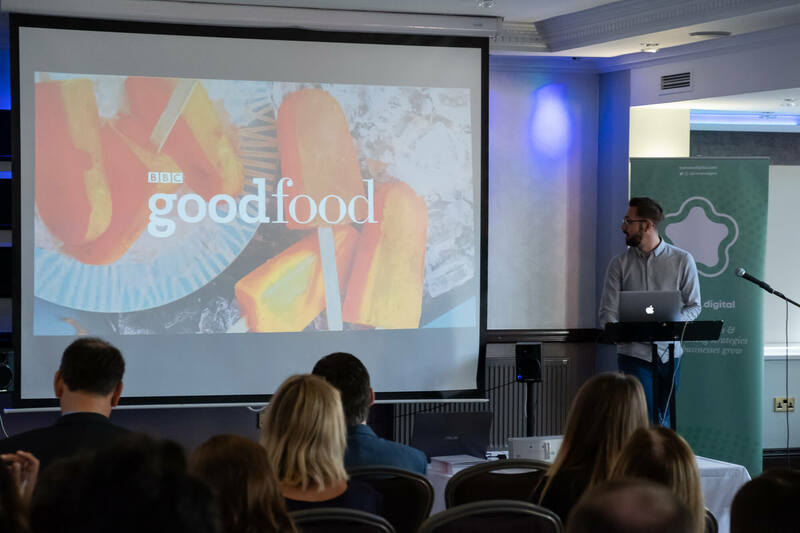 First up, Josh Hillier, a UX Designer from BBC Good Food, who took us through the process of redesigning the BBC Good Food user profile and how to keep user experience at the forefront of the design. Briefing: Think about what you want to achieve and how your site will need to affect user experience in order to achieve these things. 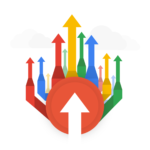 Whether you want to encourage return visits to your site, increase the number of pages viewed per session or boost your conversions, you’ll need to decide this at the start of the process to help make informed decisions throughout. Tip: Keeping these aims in mind throughout the whole process helps to ensure the end result meets what you set out to achieve. Research: It’s always a good idea to look at your competitors and what they offer to users – is there something they offer that you could incorporate into your site design? It can also be beneficial to do research into products outside of your sector, to find new ideas that you could make work for your site. The BBC Good Food redesign, for example, took ideas from Spotify such as allowing users to personalise their profile by curating playlists and making recommendations tailored to them – this is what keeps their users coming back. Ideation: The next stage is where your ideas really start to take shape. Ideation is a key stage of the process where you put together a number of layouts incorporating the different elements you found during the research step. Using wireframe designs, we tested which layouts worked best for user function and which best display users’ recipes and recommendations in order to create a site with a great user experience. Design: After deciding on the best layout for user experience, you’ll reach the design phase where your wireframe layouts come to life. The UI layer is added to take your designs from outlines of your layout to something that looks like your end product. Production: The final stage is production where your designs become functional, codes are built and added to each element resulting in a usable site built with user experience at the forefront. 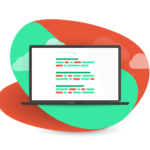 Testing should be done at both the design and production stages, to check the usability and test for any errors in coding. Next up, a talk from Kanuka Digital’s own, Joe Turner, on how we can improve our content marketing, to reduce wasted efforts, using the classic SMART goal setting framework, with a slight twist. Specific content wins every time. 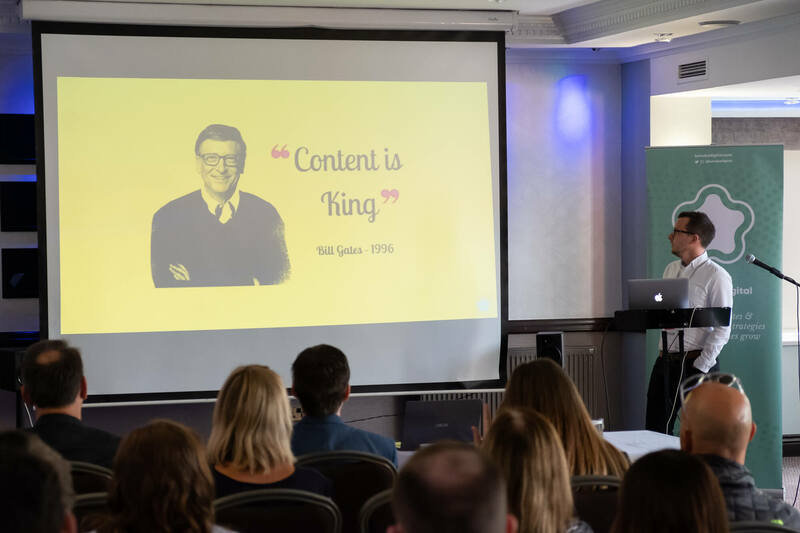 Content designed for a specific audience, based on their needs, preferences and intent is SMART – it’s about providing information that your audience actually want to engage with. Tip: Research competitors to find content gaps not covered by them or not done well – it provides opportunities to create engaging content for people in the moments that matter. Measurable content delivers on the metrics that matter. In order to answer the important question of whether investing in content marketing is paying off, we need to choose the metrics that matter to us. These should be relevant metrics that tie into your business goals – think about what you want to achieve. 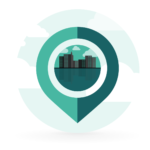 Do you want to want to increase brand awareness, drive sales, or boost on-site engagement? Actionable content answers users’ questions and provides value for a long time after the initial publishing and continues to bring in traffic – such as How To guides. 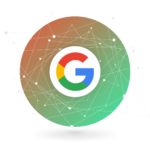 Make sure your content marketing is done on sound technical SEO foundations – no matter how good the content is, if your site isn’t optimised to rank well on the SERP your content efforts will be wasted. Relevant content that resonates in multiple channels – content needs to be shared with the right people, in the right places at the right time in order to engage your audience. 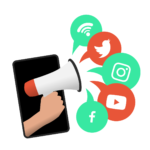 Try using social channels such as Facebook or Twitter to run experiments with different audience segments and see where your content resonates best. Email is another way to reach your audience and share your content – a recent marketing survey found 86% want to receive emails from companies they deal with. Tangible business results are derived from SMART content. Site visits indicate how well content is performing in search & social, but there are things you can do to help prove the value of content marketing in meeting your business goals. Tip: Use clear calls-to-action to help make content profitable – such as ‘Request a callback’, ‘Sign up to our email newsletter’, ‘Order free samples’ etc. That wraps up the morning talks from the first Kanuka Live. Keep an eye out for part 2 of the Kanuka Live roundup to discover plenty more marketing tips shared throughout the afternoon talks. Whether you came to the event or not, if you’d like to talk with us on improving your marketing tactics, our team of specialists are more than happy to discuss your business’ future and how we can help.